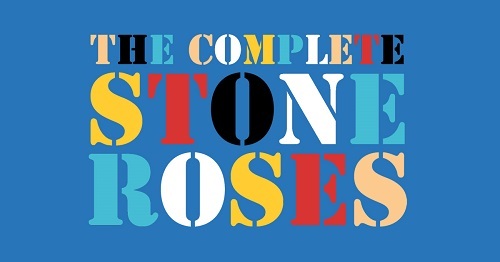 The Complete Stone Roses recreate the Madchester atmosphere of one of the most pioneering Rock Bands of all time who have shaped and defined this current generation. From the early beginnings of performing with one of their heroes (Mani) onstage…. to the festival stomping appearances of T in the Park, Oxegen and Isle Of Wight to name but a few, to the shows in the likes of Sydney Australia, Bahrain & Dubai UAE , this band have proved that tribute bands can be successful in their own right.